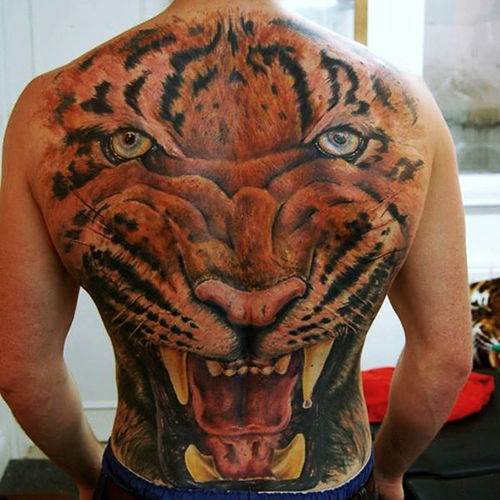 Mick J is the larger than life owner of The Blue dragon Tattoo Studio in Brighton. 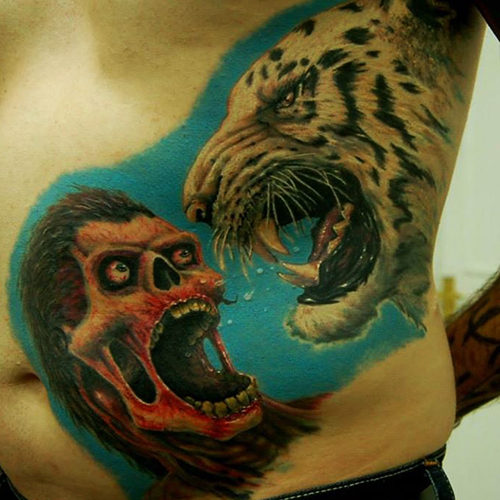 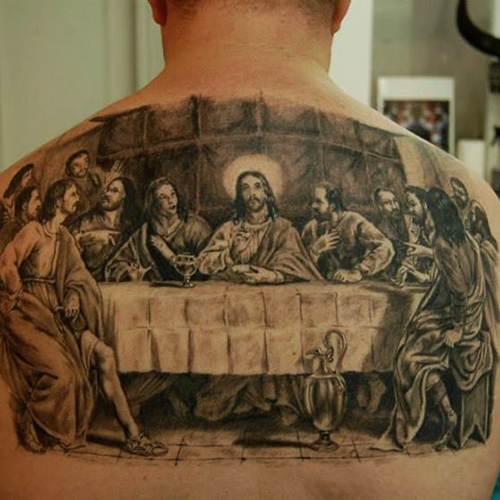 He has been tattooing for over 20 years and in this time has been featured in many books, magazines and newspapers. 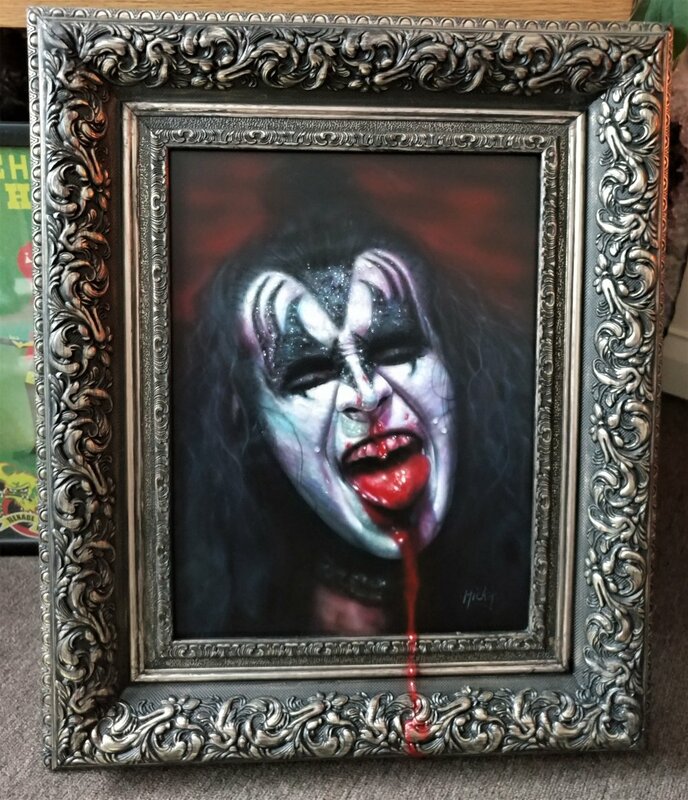 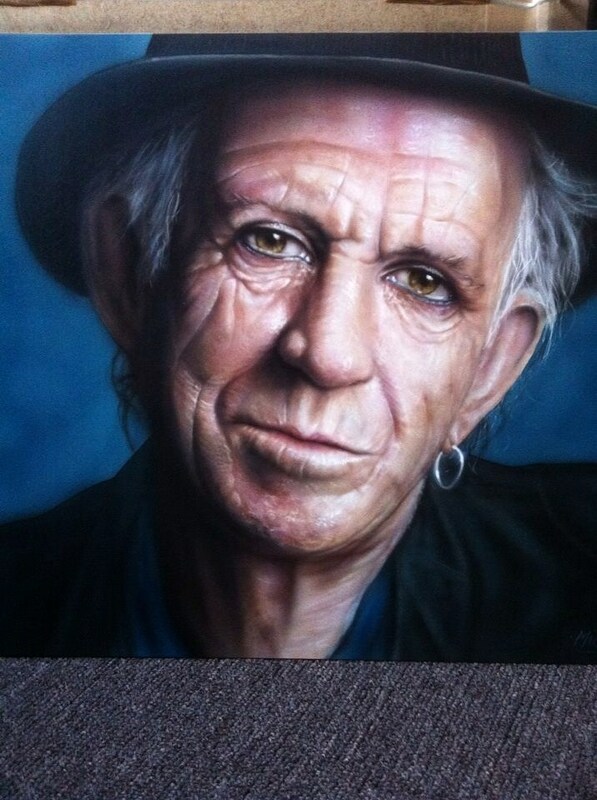 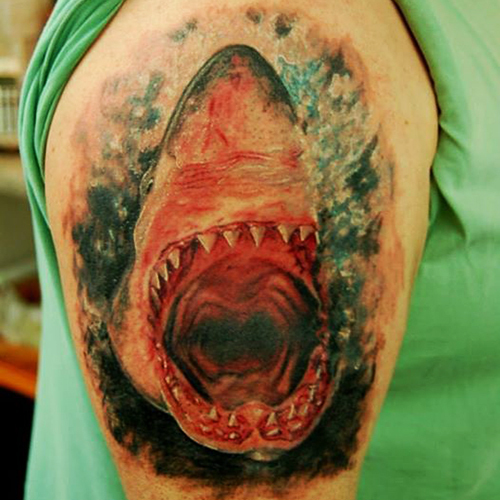 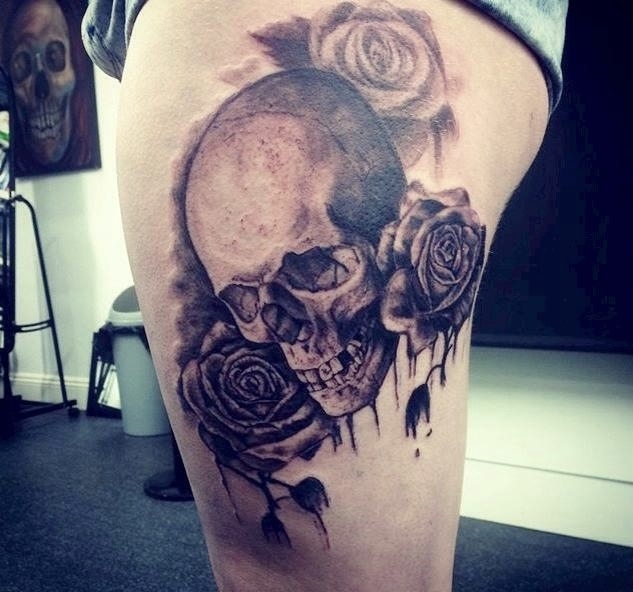 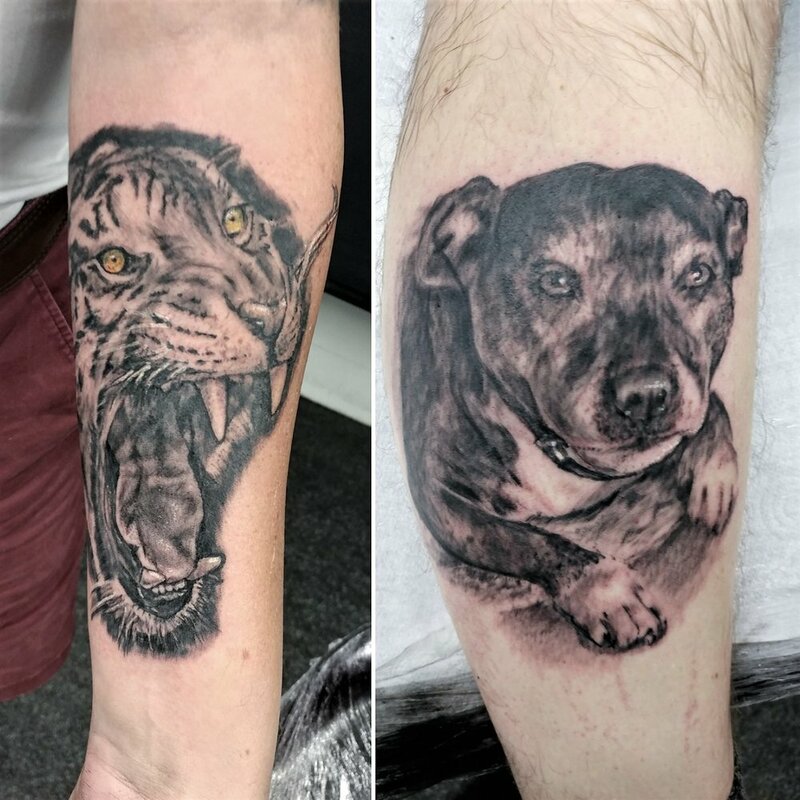 Mick enjoys a painterly style of tattooing which he has developed over the years, and is a nod back to his successful career as an airbrush artist. 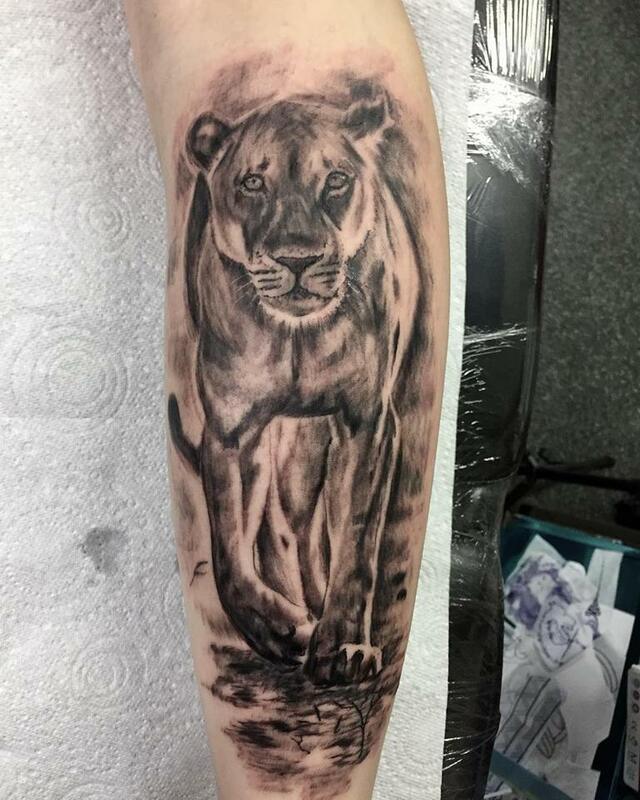 His cockney charm and humour have earned him a loyal customer base, some having been with him from day one.